If you call Time Shred today you could be shredding tomorrow. Let’s talk about secure document destruction. A home and business have locks on the doors and maybe an alarm system to protect it against theft. But is your information secured? Can you be robbed of sensitive data, losing the trust of your clients or putting your personal data at risk? That’s what could happen if you leave documents lying around that you no longer need or just throw them in the trash. You need to securely deal with those documents by shredding them. You can protect yourself and secure your business’s safety by calling Time Shred, a revolutionary mobile shredding service right here in Montclair NJ. Montclair NJ residents and businesses all need to know that they have access to a service like this. We operate all around New Jersey with a fleet of shredding trucks equipped with the highest advancements in shredding technology. The trucks can process through 6000 pounds of paper per hour so there’s nothing that will slow them down. With just one phone call, our professional shredding staff can learn about your shredding needs. They can discuss the right option for you, and then arrange to visit your Montclair NJ location the very next day. You may even be able to get a truck today if it is an emergency. Our professionals will schedule everything with you, and we stay true to the day you schedule, your paper shredding service. 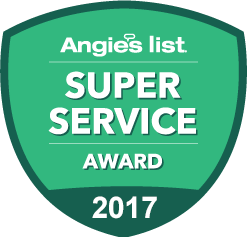 From the very moment we show up, you’ll encounter our exceptional service and commitment to security. Our shredding technicians are all given background checks, drug tests and confidentiality agreements to prevent any suspicious person from handling your most sensitive data. Each shredding technician is clearly identified with the uniform and photo ID so you know who is handling your documents. Under your supervision, the documents are loaded into our secure shredding bins and locked. The loaded shredding bins are taken to the document destruction truck. The bin is then lifted and the bin is emptied into the industrial shredder and all your data is permanently destroyed. Everything is done under your supervision and in view of the cameras displaying everything on the monitor on the side of the truck. 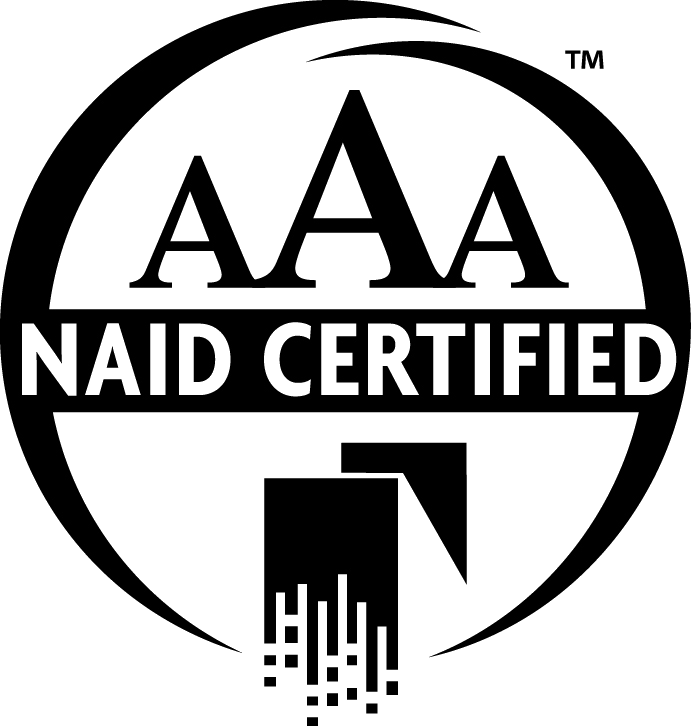 Our work is backed up by the AAA Certification given to us by the National Association of Information Destruction or NAID, the association that governs and regulates the document shredding industry. That certification isn’t given to just anybody. We have to continually meet and exceed all the standards set out by NAID. You can be confident your shredding work is being handled by the best. If you’re unclear on anything, or you’d like to discuss your project call us today. Our trucks only have a one bin minimum, so even you’re just a home business, and you can still use our services knowing that your documents are safe. We charge per shredding container and we provide an honest estimate of your work to guarantee our pricing structure before we even begin. If you need secure shredding services, contact Time Shred to get a truck to your business or home as early as tomorrow. Shred your documents with us Time Shred Services.